This book is very gripping. well written. sad that it's truth. the performance was excellent. 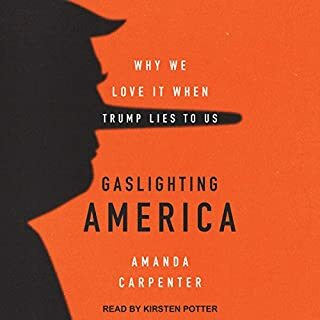 this was my first non fiction audio book so I wasn't sure what to expect. it was not dry at all. This is a phenomenal true story of strength and courage in the face of devastating odds. Mr Seth Meyerowitz and Mr Peter F Stevens researched and wrote a tremendous story. Mr Jonathan Todd Ross reads this story and does as good a job as the authors. 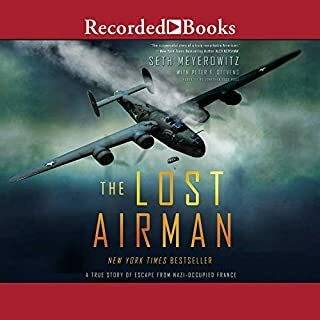 I further appreciate that my boys, just entering their teen years, can listen to this story as they are equally fascinated by WWII and the surrounding tales. Thank you for bringing this to life! 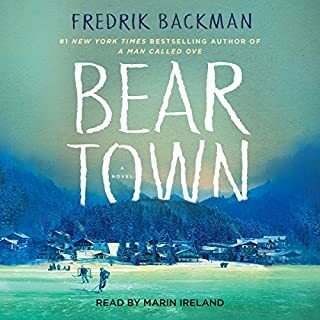 I really enjoyed the development and believability of the characters of Beartown. 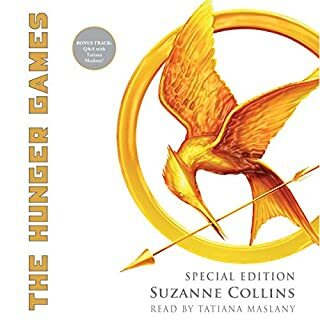 Marin narrated this very well, and added a lot of feeling to the story. I think the story highlights many good and bad things about society. One thing that sticks out to me is how we will believe what we want and search out 'facts' or details or points of view that support us without necessarily challenging why we feel as we do. This story captures that and shows how it can really hurt others. Marin did a great job with the narration of the story. I really got into hearing her emotions throughout. I look forward to other books that she performs.